Going above and beyond when providing residential marble restoration in Aventura, our staff is highly qualified in natural stone restoration, including polishing and resealing. 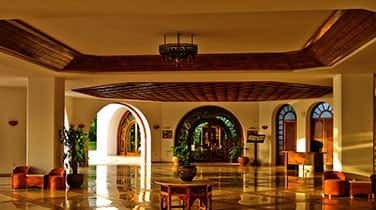 Our expertise extends to the full refinishing of walls, showers, vanities, and many other marble surfaces, including the staining and restoration of grout. With years of dedicated service, residents trust our family owned and operated business to work with clients to devise an affordable solution for your marble refinishing needs. 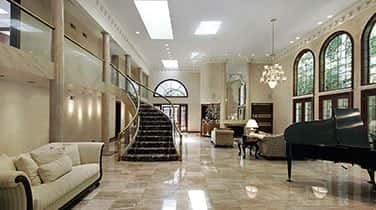 AAA Marble Care is dedicated to bringing your marble and stone flooring back to it's impeccable shine. Call today and our helpful staff will work with you to create your own customized solution for your residential marble restoration in Aventura. 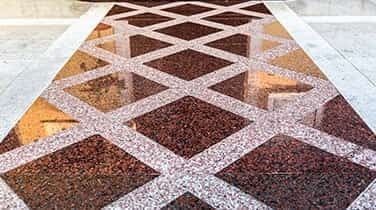 At AAA Marble Care, we utilize state of the art techniques and tools to restore the luster and shine to your marble. 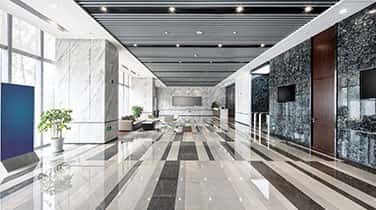 Diamond grinding, high quality stone polishing pads, nonabrasive polishing powders and other machinery is employed to remove any etching and stains that may have become embedded in your marble and replace the dullness with renewed shine. Once gleaming again we recommend that you polish high traffic areas once a month as a maintenance plan.